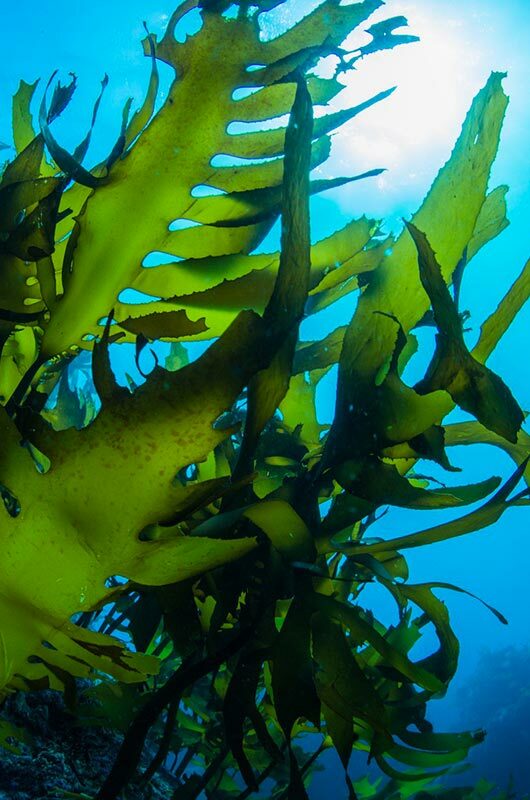 Have you ever thought how good seaweed could be to your body? 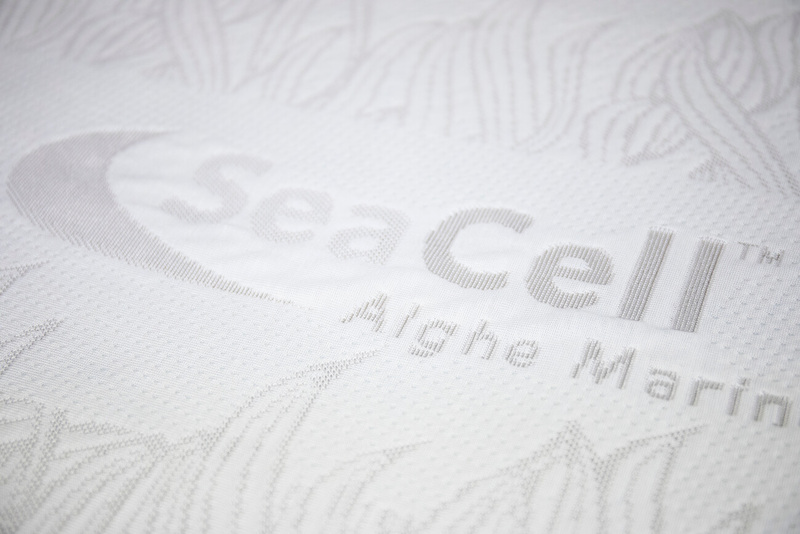 With the new “Skin Care SeaCell®” textile collection, using a man-made seaweed fibre, we are able to offer you the same feeling as when you dip into seawater. Environmental factors such as stress, bad eating habits, radiation and pollution, can spawn free radicals. 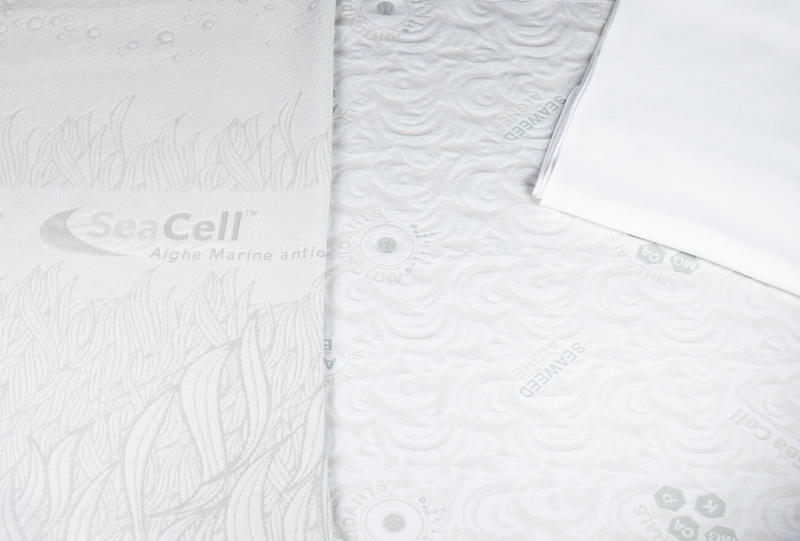 “Skin Care Sea Cell®” fabric creates a sort of an immune cells system able to neutralise the free radicals which attack our skin causing a disruption of living cells favouring ageing and diseases like atopic eczema. 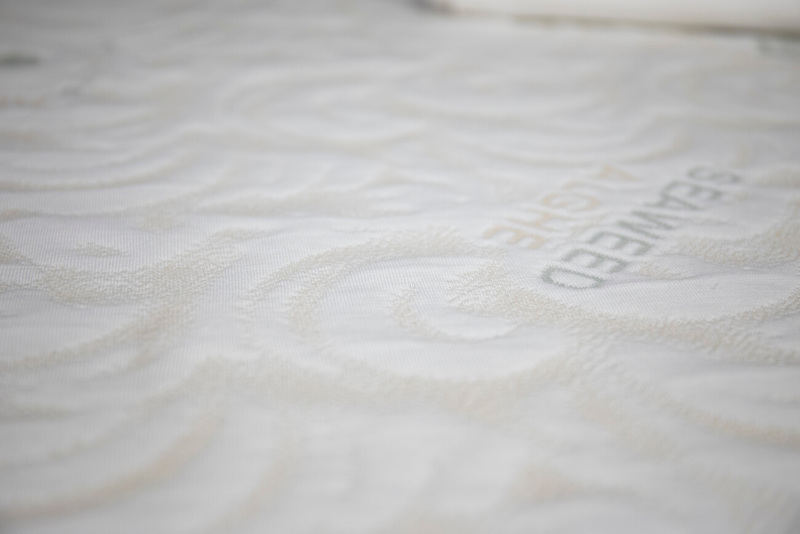 Using ABEL test, Jena Clinic University in Germany has certified this fabric natural antioxidant power. This test has declared that “Skin Care Sea Cell®” is able to inhibit 90% of RNS and ROS, even without direct contact between skin and fabric. All these substances good for both skin and body are water resistant and stand the test of time washing after washing.